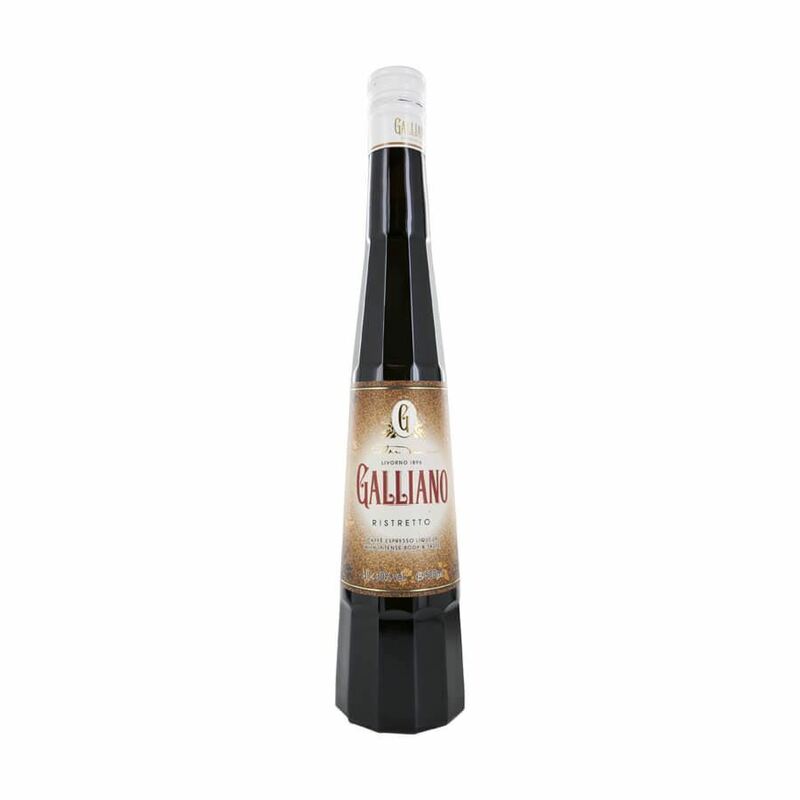 Galliano ristretto coffee is another classically flavoured liqueur from the famous italian producers. deliciously intense and rich with roasted coffee flavours, galliano ristretto coffee brings together an array of different coffee types. a combination of bitter indian, brazilian, colombian and kenyan coffee beans are brought together to create the perfect blend for a temptingly tasty liqueur. enjoy on its own or add to a creative cocktail or dessert.